These beautiful photo wrapped canvases are available as a thank you gift when you donate the indicated amount. All proceeds go to the care of the horses at Dove Creek Equine Rescue. All photos are of horses at Dove Creek Equine Rescue. When you order, you will receive your canvas photo along with a description of the horse. Shipping Included! All canvases will be shipped via USPS Priority and you will receive a tracking number. If you are local, you are welcome to come and pick up your canvas instead. ALL Photos can be a 12x12 or 18x12. 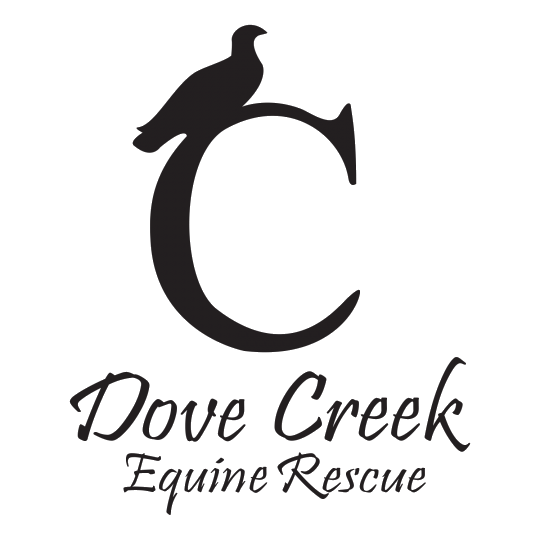 If you would like to reserve a canvas to pick up locally, or have any questions, please email info@dovecreekequinerescue.org or call 1-877-322-5622.